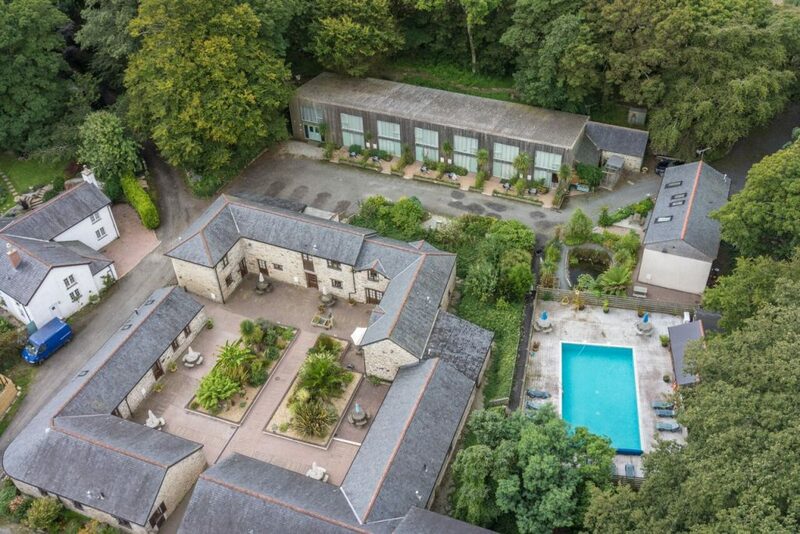 Tresooth Holiday Barns are a select development of beautiful barn conversions and purpose built properties and are arranged neatly around a pretty courtyard and all named after Cornish towns and villages. Here at Tresooth you will find our purpose built cottages for couples: Coverack Cottage, Sennen Cottage, Mousehold Cottage, Mawnan Cottage and Helford Cottage. Our cottages that sleep four people are: Porthallow Cottage, Penpoll Cottage and St Keverne Cottage which are all set outside of the main courtyard. Manacles Cottage is set inside the stone courtyard. All of of six sleeper cottages are set inside the stone courtyard, these are: Budock Cottage, Lamorna Cottage, Pendeen Cottage, Karensa Cottage and Newlyn Cottage. Finally we have a large eight sleeper Trelawny Cottage. Throughout your stay we offer our guests free and unlimited access to an excellent range of leisure facilities including our communal heated outdoor swimming pool along with a jacuzzi and sauna. A communal games room, which offers wifi and an outdoor children’s play area. 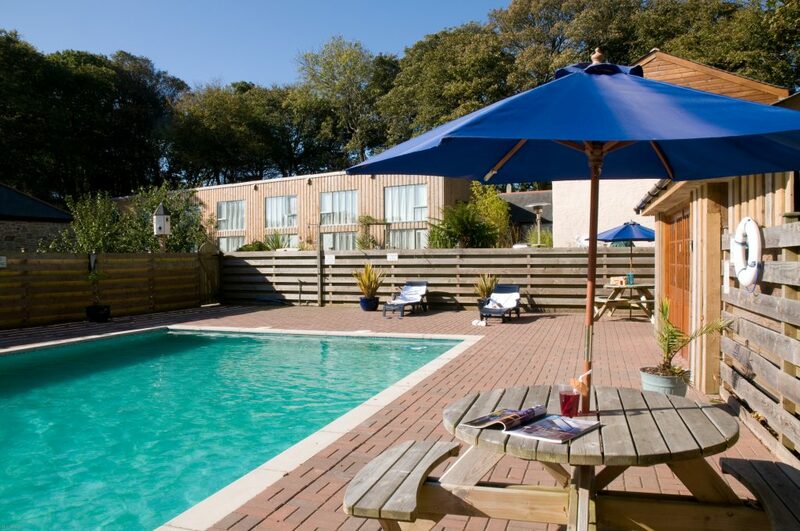 Tresooth Holiday Barns are situated just two miles from the quaint Cornish village Mawnan Smith, and four miles from the bustling port of Falmouth. Here you will find a host of shops, bars and restaurants, the award winning National Maritime Museum and Trebah Gardens which is not to be missed. 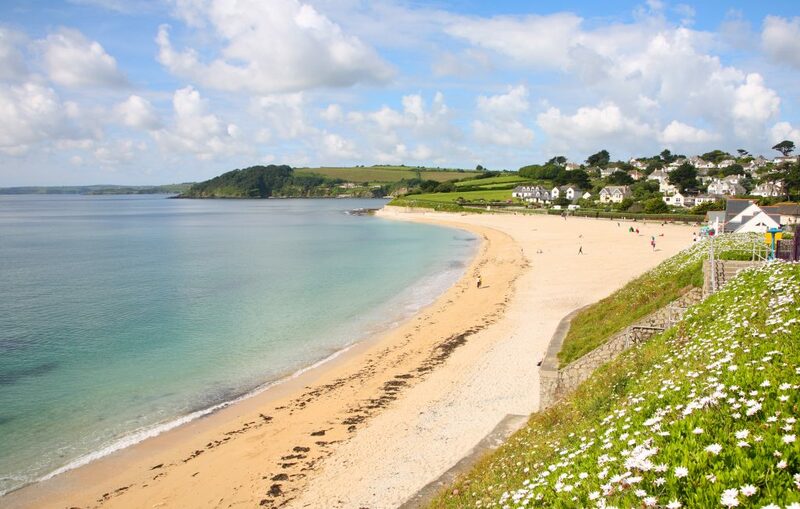 Falmouth is home to some of the most stunning coastline and beaches, with Maenporth, Gyllyngvase and Swanpool, Falmouth continues to rank among Cornwall’s most sought after holiday destinations. Close by is the Helford River with spectacular sweeping woodlands. Here you can sample many of its delights including a variety of water activities from fishing to kayaking for you and the family to enjoy.